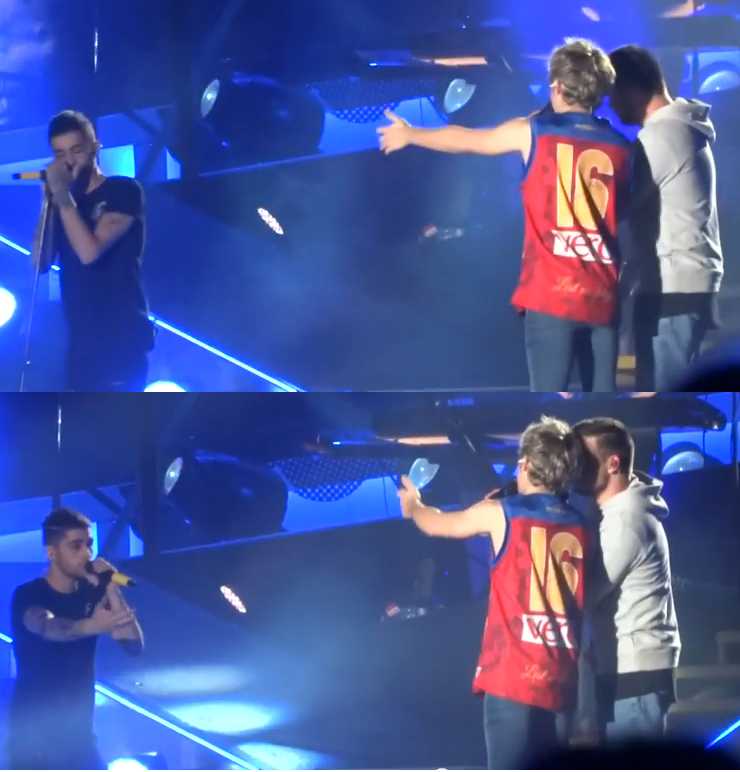 ^I just watched a youtube fan video of You & I from the other night in Brisbane and it was... wonderful. These are not even just their usual stolen glances. 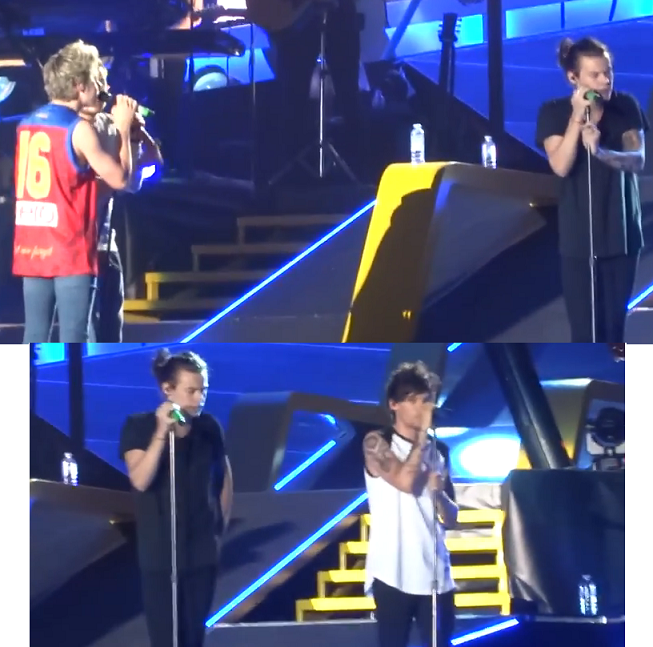 Louis is actually actively looking at Harry while he sings and Harry is looking back. 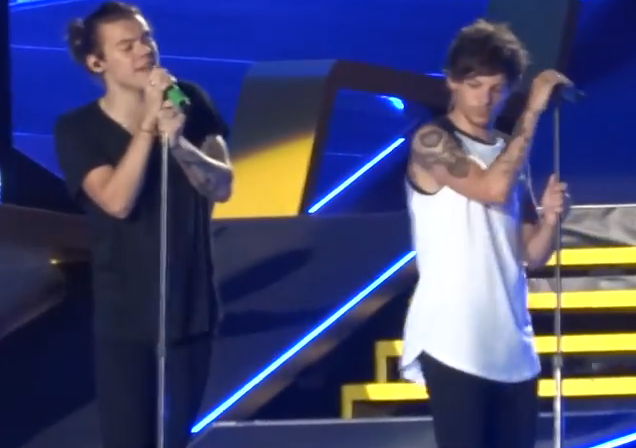 Haz and Lou in their own world.